24 Original Orchestrated Barre & Center Exercises. 13 barre, 11 center exercises. Extra long tracks. No repeats. Scott has surpassed himself and made music we never imagined. How does he do it? Where does it come from? As soon as you hear the introduction to each piece, you know that this is the music that makes you dance. As some of you may already know, each orchestrated CD is based on the Finis Jhung Ballet Technique class and is, therefore, a collaboration between Scott and Finis. 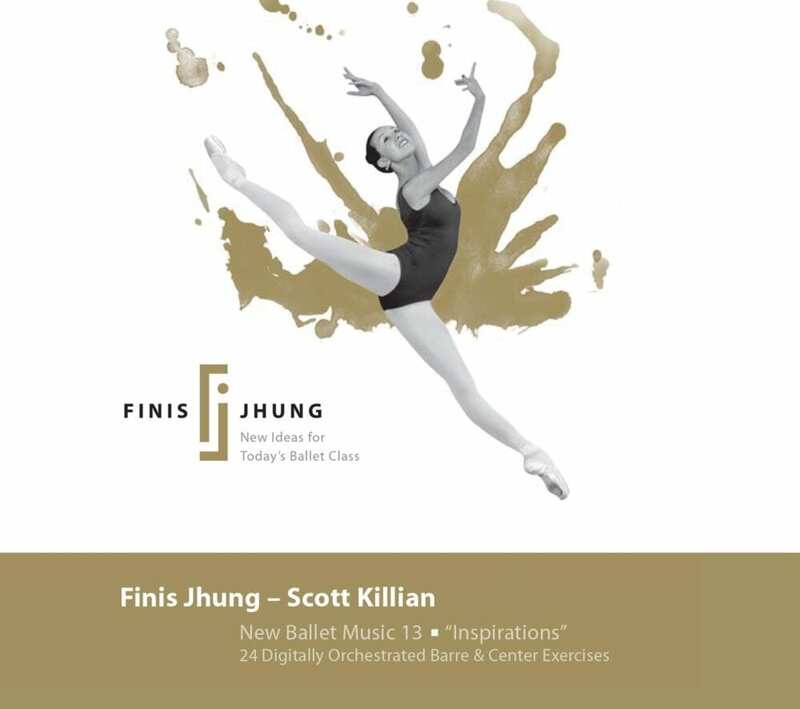 When Scott thinks of a melodic idea for an exercise, he e-mails it to Finis, who listens to it and decides where and how it will work best in the album. Scott then completes the composition and sends it back to Finis for final approval. The back-and-forth communication between two extremely busy individuals generally takes place over many months. This particular CD took 14 months! We hope you like it.